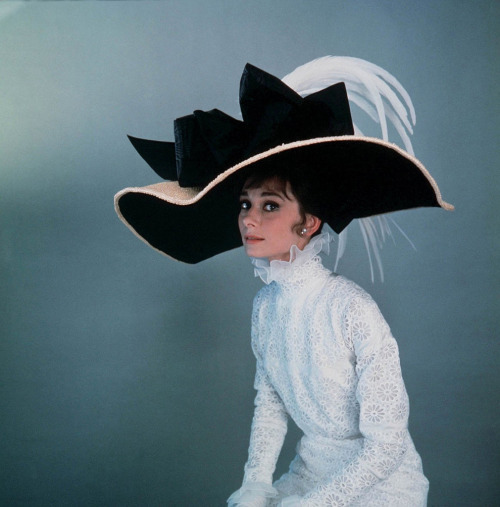 Audrey Hepburn for ‘My Fair Lady’, 1963. Costume and photo by Cecil Beaton. Ugh - when do I get to wear a massive hat again?